The #WindsofChange team has completed its first installation of a newly designed irrigation system near Pedro Arauz in Nicaragua. Professor #AmyBilton, #JohnShoust, and the team of student engineers from UofT made the trip in February. 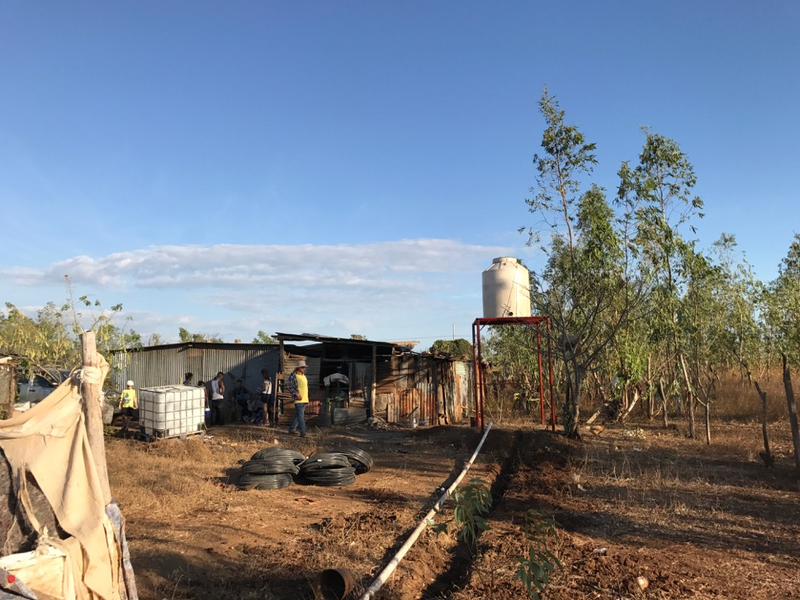 They installed systems on two family farms including a tank, tower, PVC tubing, irrigation hosing and an electric pump for backup. Irrigation allows families to grow vegetables year round. We hope to help local farmers install 5 - 7 more in 2017. Want to join us? While there the team also upgraded the prototype windmill we installed last year at the community centre.